Today most of the cars come with new technologies to make our life easier and safe as well. To help improve car security and prevent intruders, cars come with transponder keys. Father Son Locksmith Shop is a 24-hour emergency locksmith service provider that specializes in programming transponder keys for vehicles in The Colony, TX area. Transponder keys help efficiently in preventing car thefts. These keys are entirely different from auto remotes of cars that just help in locking and unlocking cars. Back in the old days, thieves could easily start the car just by hot wiring. But with these keys, hot wiring is ruled out completely and cars can start its engine only when it gets the right signal from its corresponding transponder keys, thus preventing any intruder or opportunist operating your car. Transponder keys act as an anti-theft system in a vehicle. Each key has a transponder chip inside which sends a low-level signal to the vehicle's engine when inserted into the ignition lock. Only when the car detects the right signal, it can start its engine. These chips are correctly programmed and have the ability to disable the immobilizer. There are still enhanced security transponder key system that have rolling codes encrypted into the system and it changes the validation code right after every use making the transponder key duplication quite difficult by miscreants. If you have lost your transponder keys or just need to duplicate them to have a spare one, you can reach Father Son Locksmith Shop to avail professional locksmith service. As we know that for these keys to be programmed to specific cars, in-depth knowledge is required. 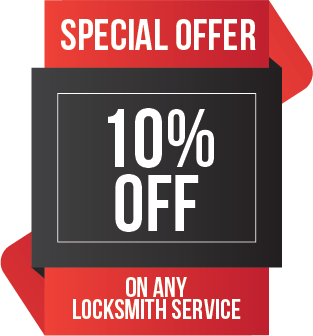 We have expert automotive locksmiths who have the know-how and strategic knowledge to accomplish any tough task. Transponder keys have key blade, which has to be precisely cut and a chip that has to be programmed correctly to match the vehicle. 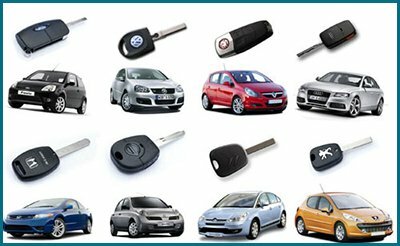 For all your automotive locksmith needs such as key duplication, key cutting, transponder key programming or car lockouts, Father Son Locksmith Shop will be your one-stop service provider. With the aid of our professional locksmith team and cutting-edge technology, we can get your locks duplicated or transponder keys programmed in just 30 minutes. Lost your transponder keys? 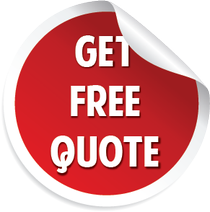 Call @ 469-454-3679 and we will reach you anywhere in The Colony, TX!